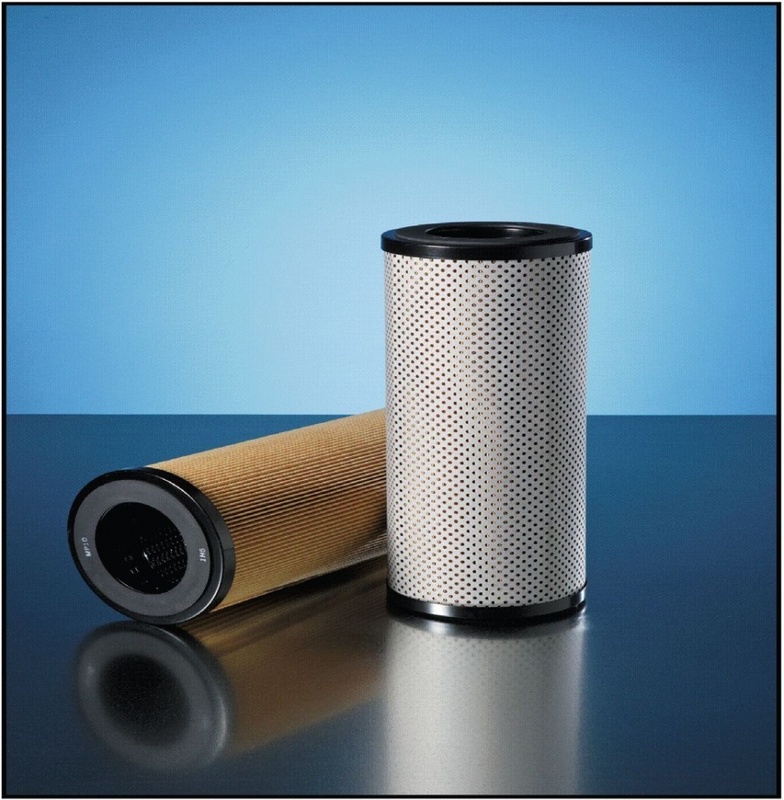 High efficiency pleated paper filter cartridges designed to effectively remove solid contaminants such as rust, dirt, scale, granular and other types of solids from: Fuels, Rolling Oils, Insulating Oils, Paints, Liquid Plastics, Waxes, Lube Oils, Coolants, Industrial Water, Varnishes, Base Oils, Solvents (Stoddard Based), Petroleum Based and Synthetic Hydraulic Fluids. These cartridges are constructed to meet the demanding requirements of the industrial filter market. Media with high efficiency throughout the life of the cartridge is available in ratings of 0.5 to 75 micron. We recommend replacing cartridges when the differential pressure reaches 15 psi. Our pleated paper filter media is made from a variety of natural and synthetic fibers. The fibers are bonded using various resins to provide excellent filtration and solids holding characteristics.